There are three men in one room. in the area partitioned by the curtain. Even so, I am sleepy. I am not in a condition to continue working. I want to rest while sitting in a chair, but I can not sleep. Even if I do not have a futon, I want to sleep on the floor. 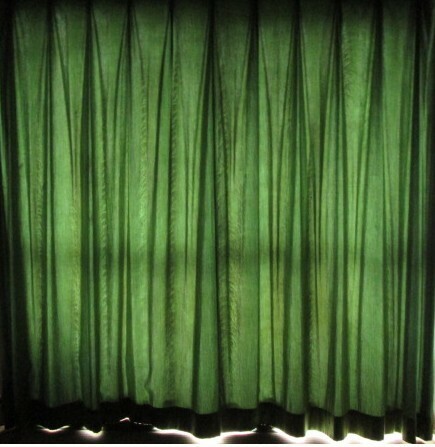 Without futon, I do not mind letting curtains spread. the curtain of the partition came close to me in abruptness. pushed the body through the curtain. he pushes me out emanating a bizarre voice. "Hey, do not make jokes." he got me pushed out of the room every chair. got past behind to slip through.